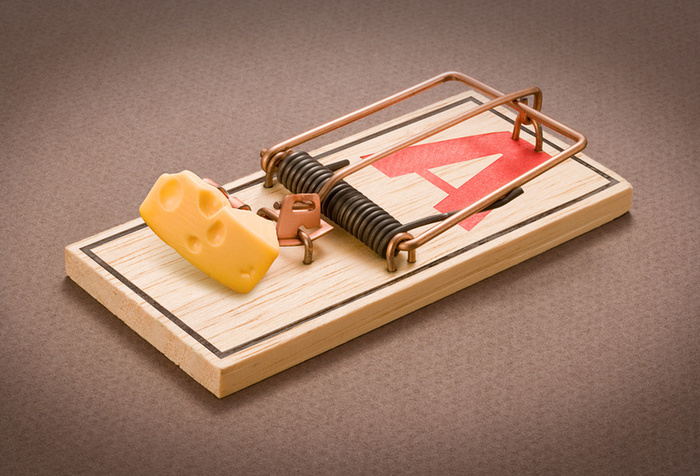 1.______Understand who sets the trap. Today, we are finishing up with items # 3 and #4. Hold on to your hat! Here we go! Once we’ve been trapped by some unwanted feeling or emotion, we do NOT have to stay there. As I’ve said before, take time to slow down and figure out what Jesus has to say. Sometimes, we can crawl out of the trap by asking for forgiveness. Let’s face it, if we’re trapped, we might have let ourselves get there. Then Peter came to Jesus and asked, “Lord, how many times shall I forgive my brother or sister who sins against me? Up to seven times?” Jesus answered, “I tell you, not seven times, but seventy-seven times. Here’s another good thought from Jesus for all us beautiful little church-goers. We often let the devil trap us in foolish warring indignation inside, then have the gall to pray our “peaceful” prayers at church on Sunday. Hmm…. something does not compute here. Guess what? If you really draw close to Jesus in prayer and Bible study, He can help you avoid getting trapped in the first place! Think about what you get trapped by. You might even make a list. That’s always fun! 1. Stay away from temptation. Sometimes you have to avoid people or situations which continually dangle Satan’s bait in front of you. 4. Let God bring judgment. That’s not your job. Jesus waits with open arms for us to run away from our traps – directly into His arms. I’m reminded of the good old hymn: “O How He Loves You and Me.” I’m listening to it as I finish this. WOW – It’s so comforting to know I don’t have to be trapped. I am set free by Jesus love.